Now, these are always a hit among kids. 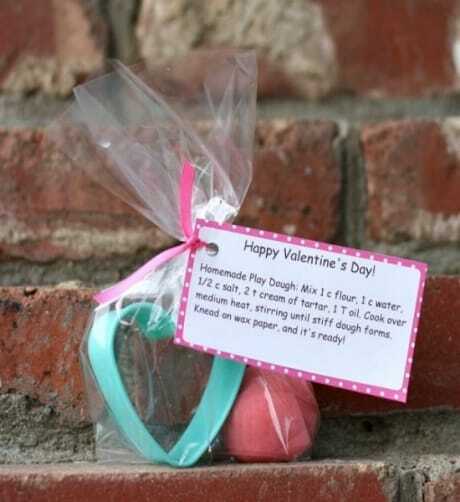 This is surely a fun way to celebrate Valentine’s Day! 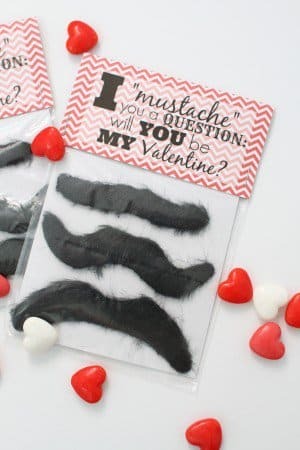 Can you imagine the entire class running around with mustaches? 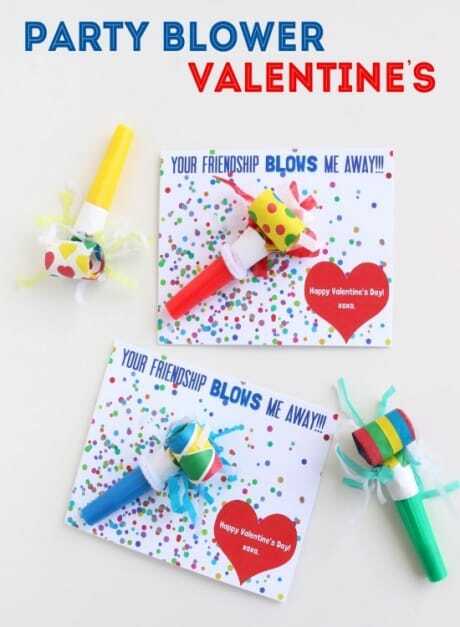 These are hands down hilarious and adorable all wrapped in one!